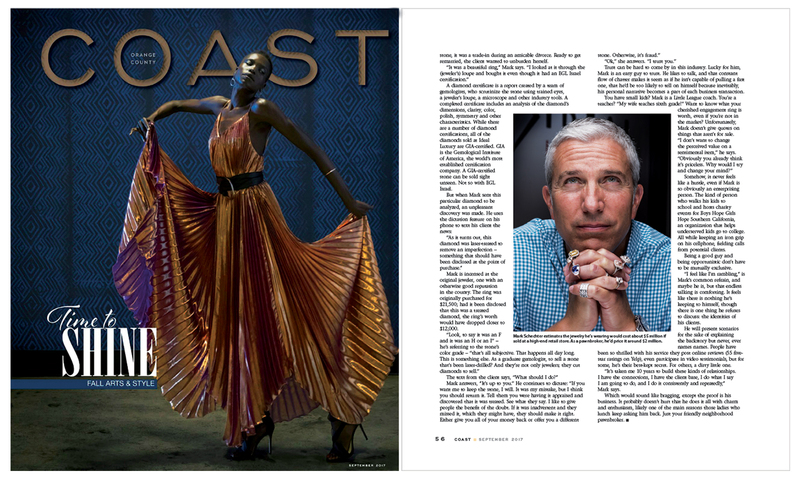 The September issue of Coast Magazine has a large feature article profiling Ideal Luxury and owner Mark Schechter. It’s a great read written by Amanda Fletcher with wonderful photos from Leonard Ortiz. 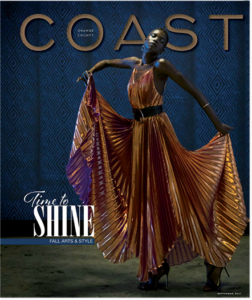 Click the image below to read the complete article or pick up a free copy of the magazine throughout coastal Orange County.